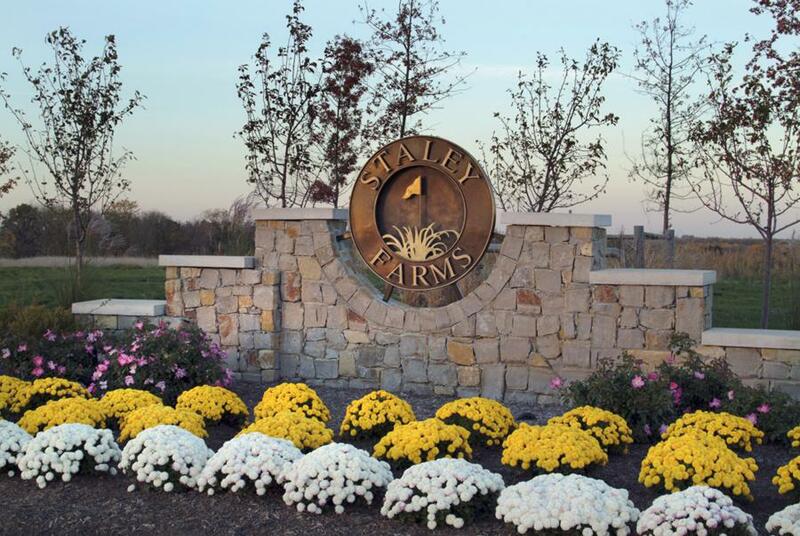 Staley Farms Golf Community in beautiful Kansas City North is so much more than a championship golf course nestled in a picturesque setting. It is distinctive homes for the discriminating home buyer. It has all of the amenities you expect with a country club lifestyle. We have award winning builders who all build custom plans to fit your specific needs. The plans listed are only a small view of what they offer. Contact sales office for a more options. Your country club lifestyle is so much more than championship golf at Staley Farms. Our residents not only enjoy dining and rental facilities at the Golf Club and an exquisite Sports and Rec Club, but we've thought of the kids, too. Adjacent to the clubhouse, swimming pool and tennis courts is a playground guaranteed to generate giggles and squeals of delight from your children and their friends. Besides being tons of fun, the playground equipment was selected for its safety as well as its contribution to the overall physical development of children. With all new state of the art fitness equipment, the Health and Fitness Club of Staley Farms will be the envy of all of your friends. Enjoy a relaxing dip in the zero entry swimming pool followed by a soak in the hot tub. The big red water slide is always a hit with the youngsters. How about a game of basketball on Kansas City's only indoor community basketball court? Also available are tennis courts, sand volleyball, and staff available for lessons or fitness training. Fitness classes will get your blood pumping and the calories burning. You can drop your gym membership once you live in Staley Farms. Discover a life of casual elegance in 600 acres of scenic beauty nestled among the rolling hills and lush surroundings of Kansas City's northland. Staley Farms Golf Community is a master-planned neighborhood ultimately accommodating 600 single-family homes and an incomparable lifestyle.